Getting ready to foster a dog, or any other animal can be a bit confusing. Here are some great articles to help you get ready for your first. 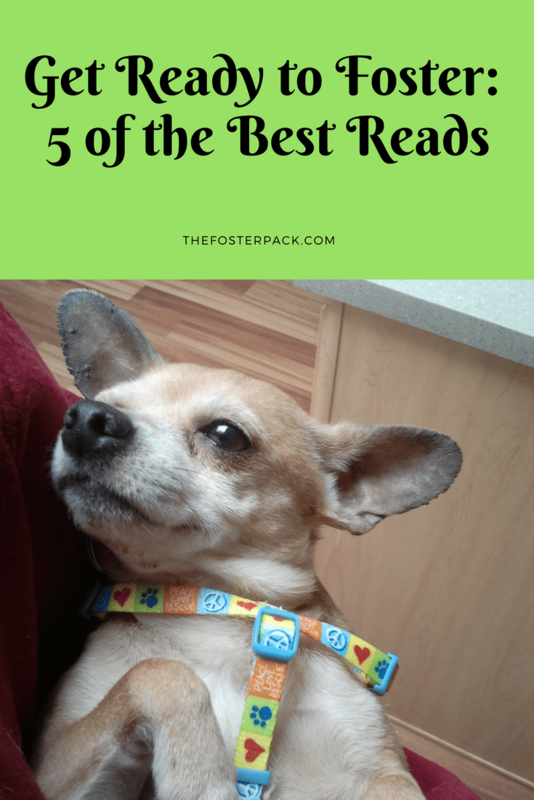 Here are five of Petfinders best reads to help get you ready. 1. Why Foster A Dog and What Does It Entail? The basics of fostering a dog, and why rescues need foster homes. It hits on all of the key points about why dogs need to be in foster care, and the basics of fostering. Fostering really is one of the most rewarding experiences that you will ever have. Knowing that you helped save lives, it’s a feeling that you can’t beat. Although you need to keep in mind that each rescue or shelter handles fostering animals differently. And I feel I should add, that we’ve been fostering dogs for a quite a while now, and have never had any of our fosters, or own dogs catch anything from each other, except fleas. That only happened once. Our little Monkey came to the first rescuer covered in fleas, she thought she had gotten them all, but a few survived, and managed to multiply rather quickly. A week later though and everything was fine. Most rescues treat the animals with flea medicine and micro-chip them before they leave with you. I love to know the background of all of my foster dogs. It really helps to understand what they’ve been through, so that you can help them adjust and become the wonderful dog that’s hiding inside of them. The most important thing I can stress is finding the right organization to work with. Find an organization that you really love and support, it may take some time, but it’s worth it. I prefer to work with No Kill shelters and rescues. Not just how to get ready for a foster, but things anyone should check before bringing a new pet into the house. Animals can be ingenious in finding ways to get into things that you never expect them to. The next article is one of my favorites, every foster family goes through it at some point. It’s so wonderful watching them blossom under your care, and knowing that you really did make a difference in their lives.